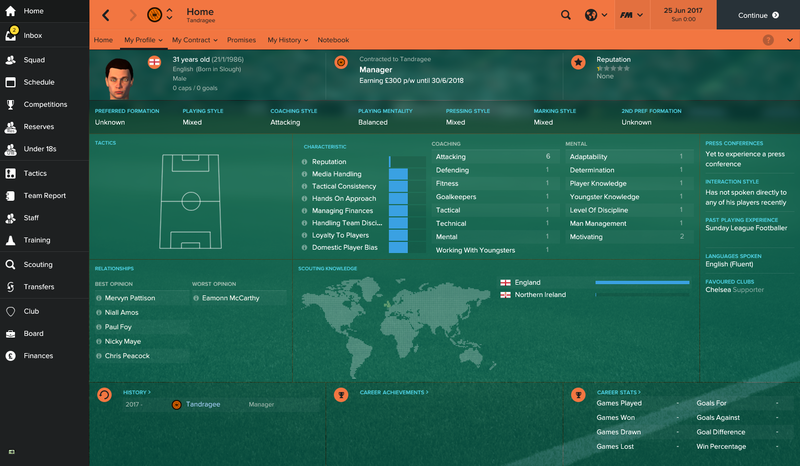 For me, one of the best parts of playing Football Manager is developing youth players. It is very rewarding getting players through your academy and then developing them so they can hopefully make their way into your first team. 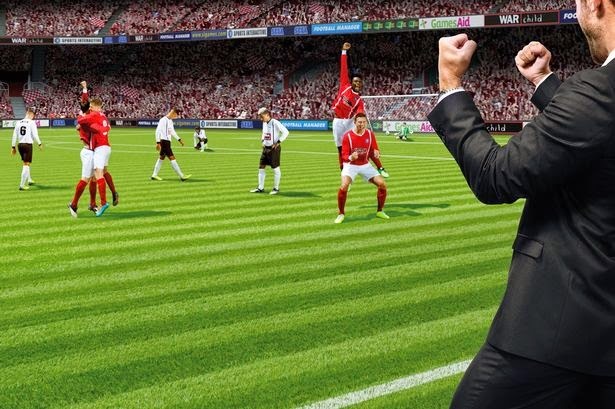 The youth academy challenge on football manager is probably one of the toughest challenges you can undertake on football manager. 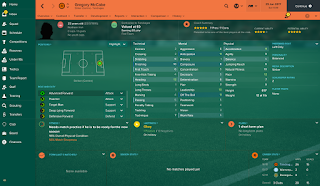 To not be able to sign any players and needing to rely totally on players that come through my youth academy, is a very tough challenge indeed. 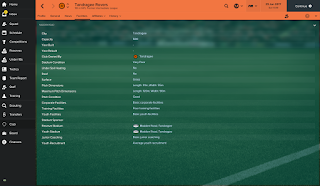 So...with that being said, I have decided to manage in Northern Ireland and I am managing Tandragee. 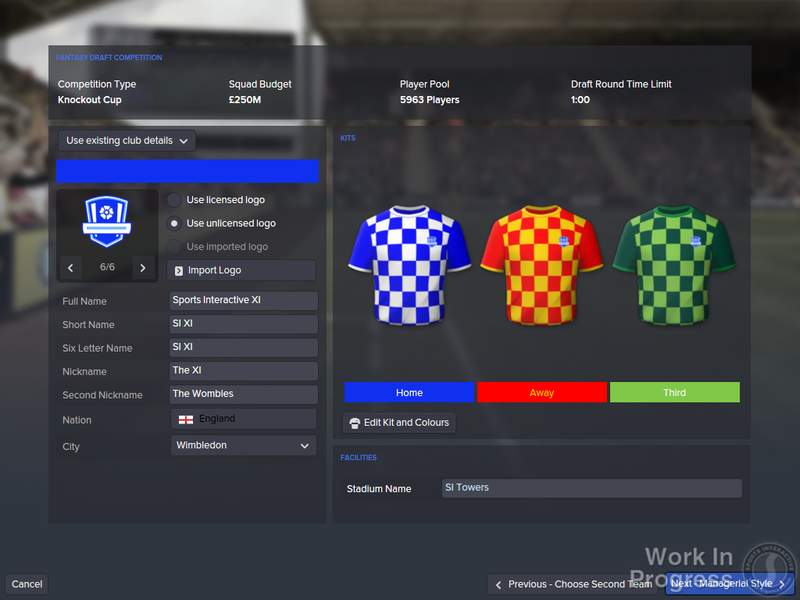 If you are not familiar with how the youth academy challenge works, you holiday for one season and then wait for new clubs to be promoted into the lowest playable league. In Northern Ireland you need to holiday until the 25th of June 2017. 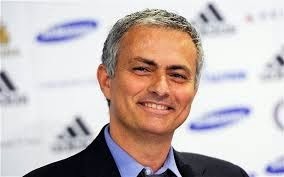 You retire the manager that you had been on holiday with and then you create a brand new manager to take over a club with. 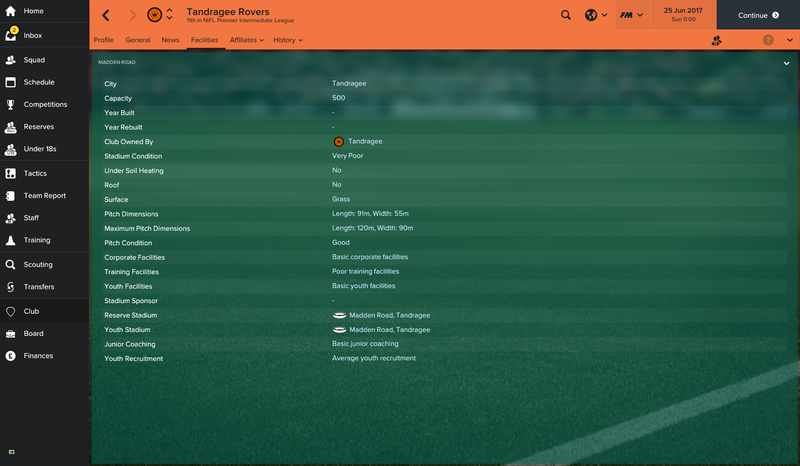 You will see on the below screenshot that the team promoted from Northern Irish Level 4 was Tandragee. 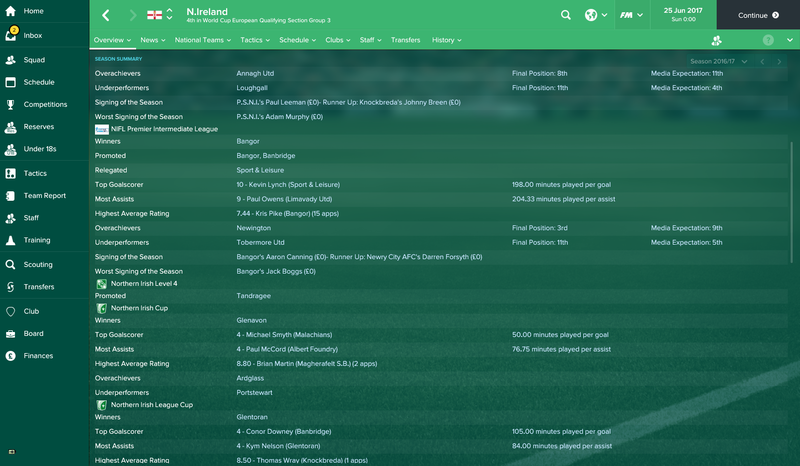 Needless to say when taking on the youth academy challenge the facilities at your club are going to be vital. The only facilities at this club that currently give me any hope is youth recruitment. They are at average at the moment. All of the other facilities that will effect how good the youth players are that come through the club are basic or poor. FANTASTIC (sarcastic). 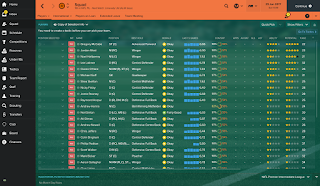 We have a grand total of 7 players who have a potential ability of three stars and over. This gives you some idea of the level of this club. It will be important in the first season to make sure we survive and then just hope we get some half decent players through the academy. The issue being though that when players come through the academy they will be 17 and under. 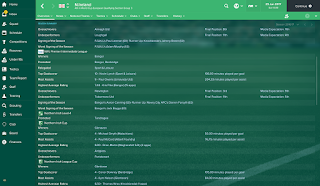 It will not be wise to have a team full of kids, so I need to keep hold of the current players I have and use them as tutors. 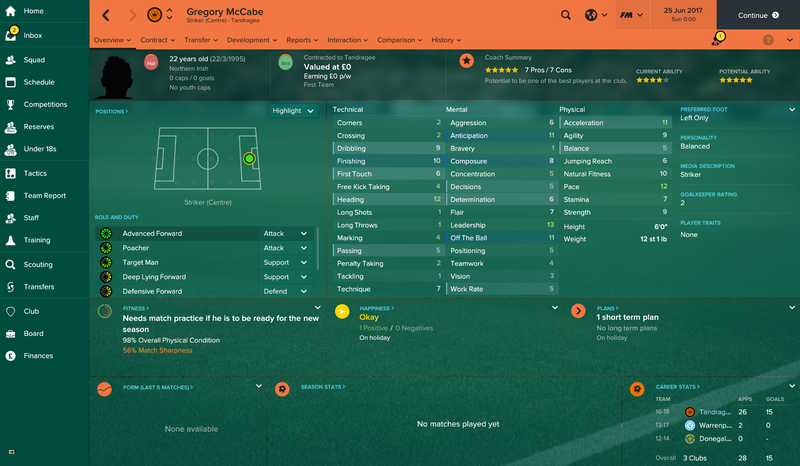 My best player is Gregory McCabe - a 22 year old striker. 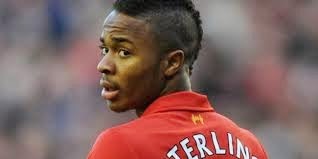 He is not too bad to be honest. With finishing of 10, acceleration of 11 and pace of 12. I think he at least gives me something to work with. 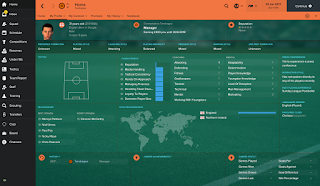 His contract has expired though, so I need to get him signed up. Quickly. 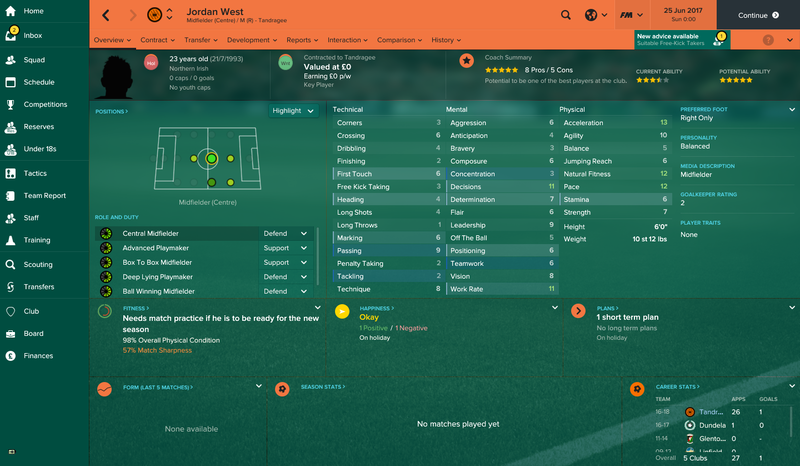 We also have Jordan West - a 23 year old central midfielder. Passing 9, technique 8 and work rate of 11 are some of his better attributes. In terms of developing youth players and getting them tutored, we only have one player who has a fairly professional personality. He has a determination attribute of...drumroll please...FOUR! So we basically have know one to tutor any of our youth players. To say this is going to be a challenge is an understatement. 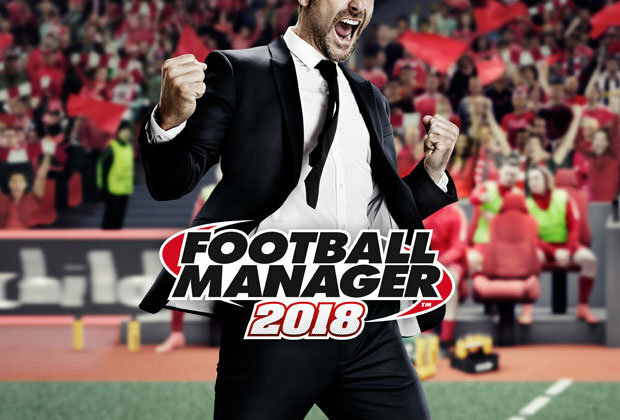 I am going to get the season underway. 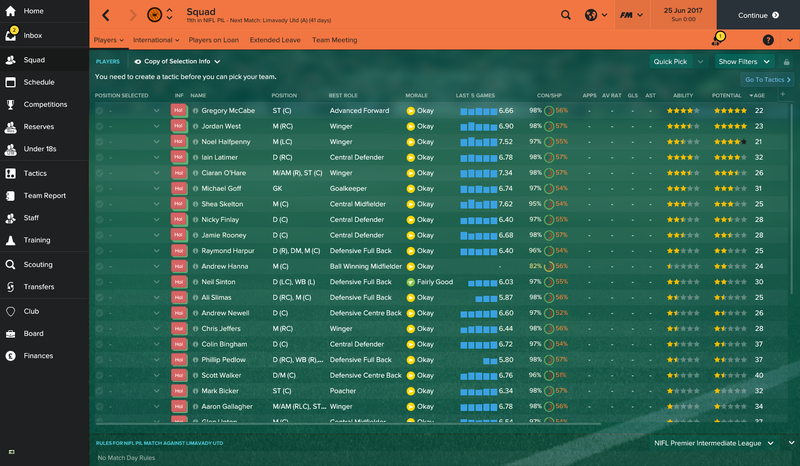 The good thing about this challenge is that as you are not able to sign any players, you can get through the seasons pretty quick and that is what I intend to do for the first season.